Fill out the information below to book your demo and claim your 20% off discount! We had the opportunity to speak to Keri Lijinsky of Sweet Crimes about her experience with BlueCart and it is clear she is all about customer satisfaction and product quality. 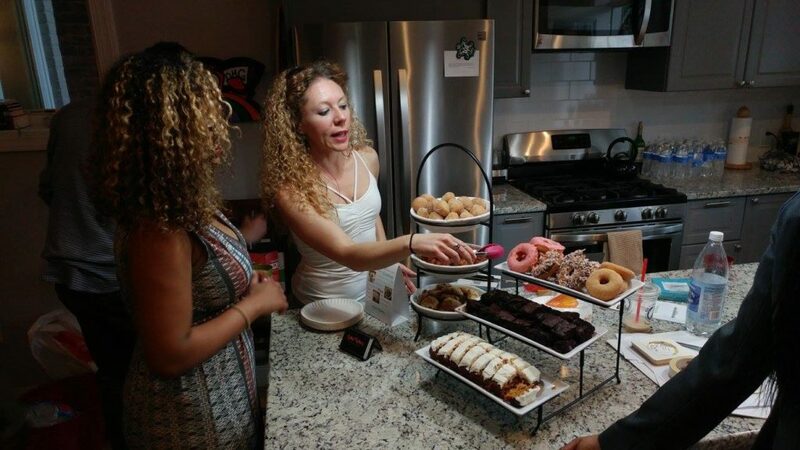 Sweet Crimes is a Washington D.C.-based wholesale bakery that sells gluten-free products ranging from cakes, cookies and cupcakes to dry mixes, quiches, vegan donuts and more. Sweet Crimes opened in 2016 and already ships throughout the continental U.S. with a 48 hour order turnaround time. 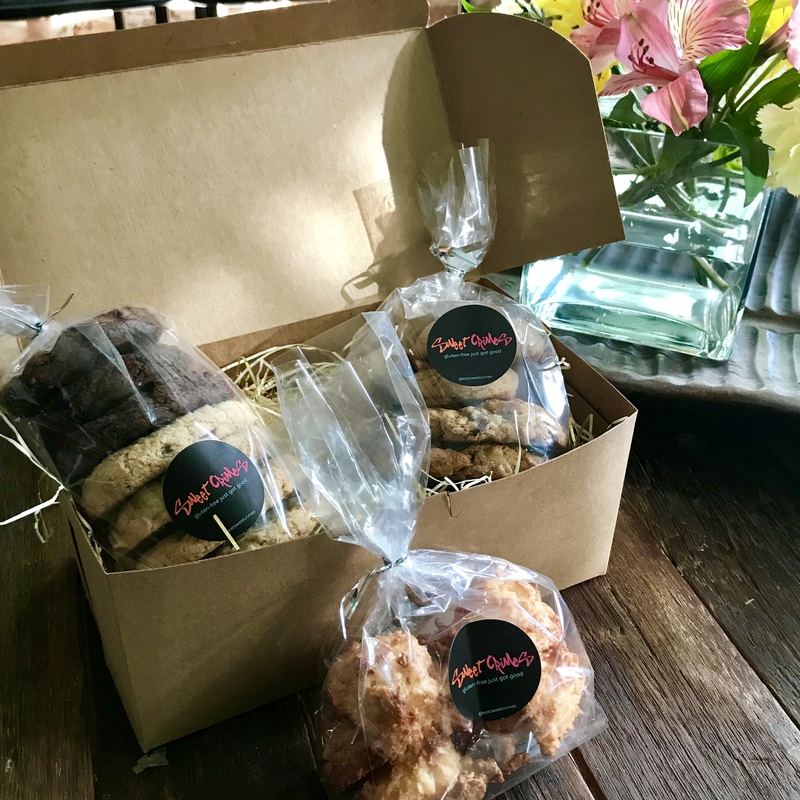 In true "customer-first" form, Sweet Crimes has just unveiled their new "sampler box" concept which gives customers the ability to sample a free box of items before making a larger quantity purchase. In that same vein, Sweet Crimes has looked to BlueCart to bring organization to their wholesale business and provide their customers with a better experience. First and foremost, BlueCart is an ordering tool, but Sweet Crimes has found other ways to take advantage BlueCart's powerful features. Keri's favorite feature of BlueCart is its price setting tool. Since Keri changes her prices often, BlueCart gives her the ability to easily update a master catalog of prices and product details. Keri noted that she is always running around and, "at the end of the day you want to have one place where you know the price is correct. BlueCart is that solution for us." 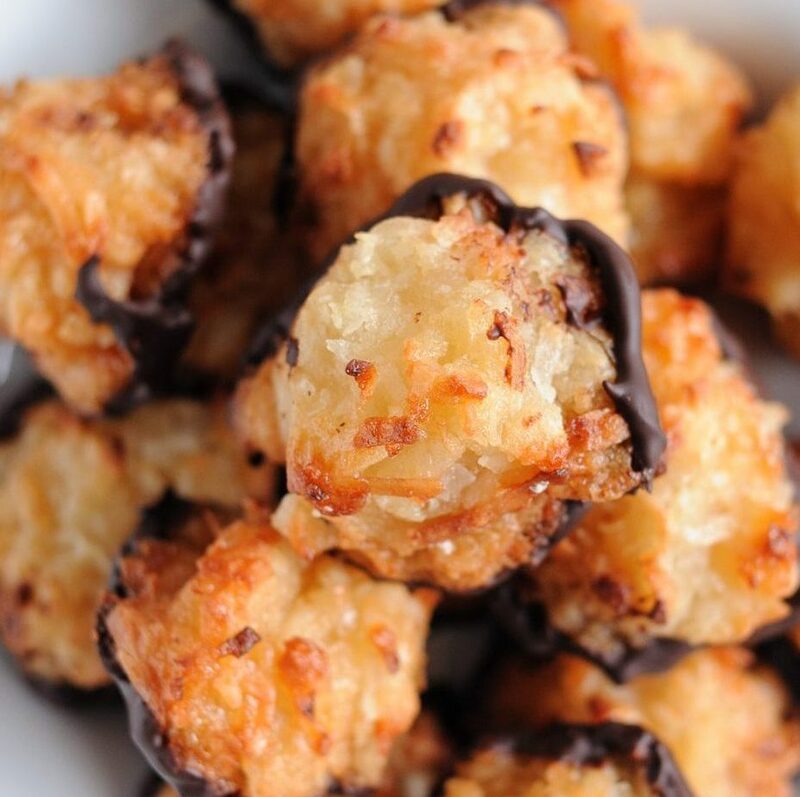 As Sweet Crimes continues to grow their client base across the country, BlueCart ensures that buyers anywhere will have an easy-to-use mobile ordering solution. Because Keri is so diligent about keeping her prices accurate on BlueCart, customers will always be able to easily stock their restaurants with quality gluten-free items from Sweet Crimes.